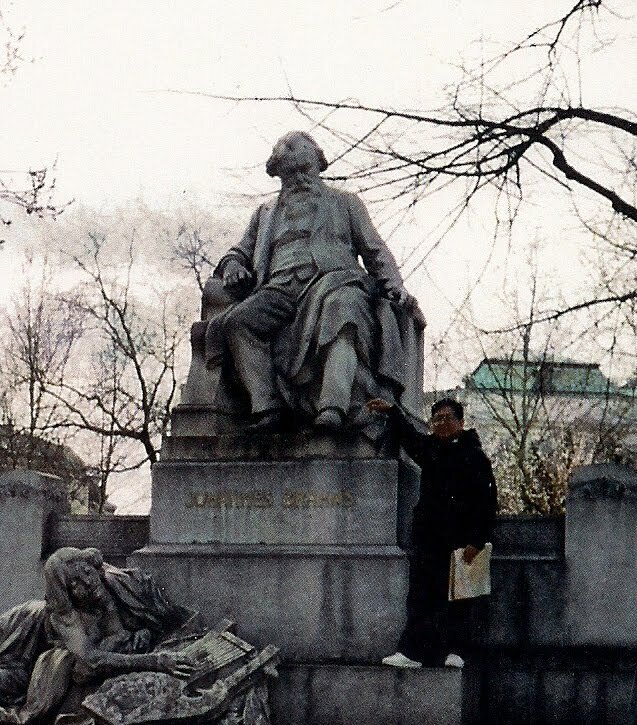 Picture taken during my visit of Vienna in 1994. 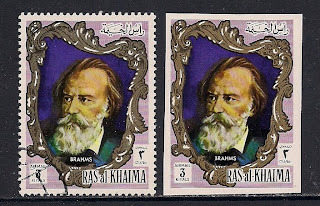 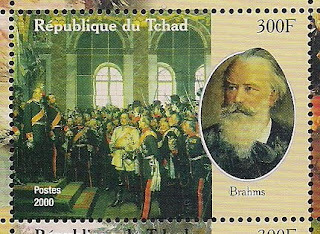 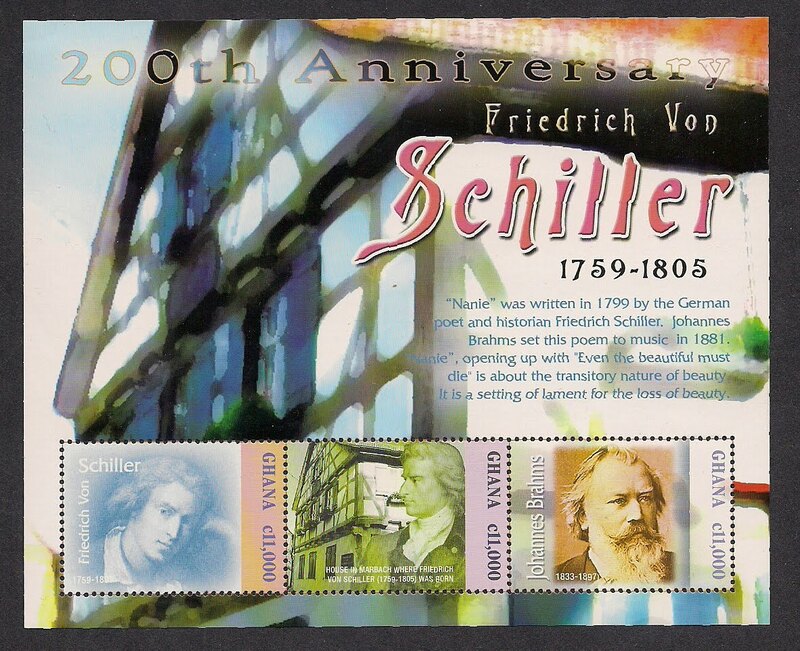 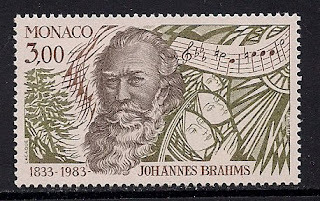 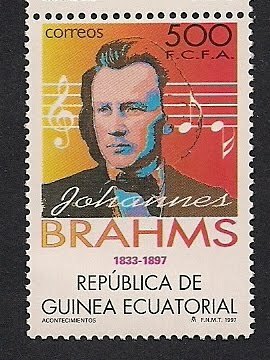 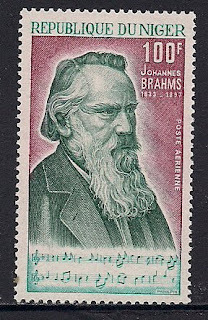 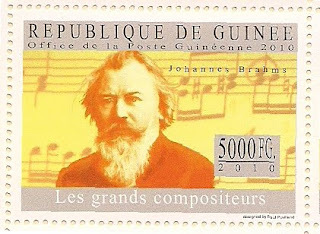 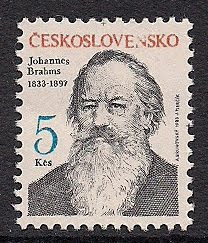 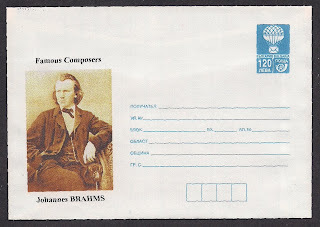 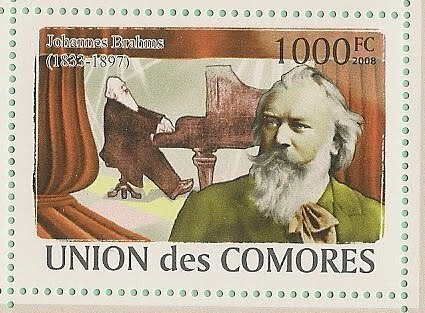 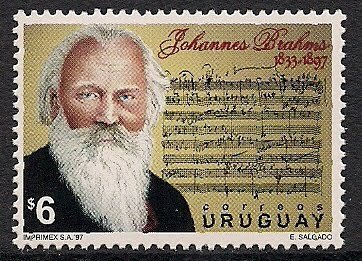 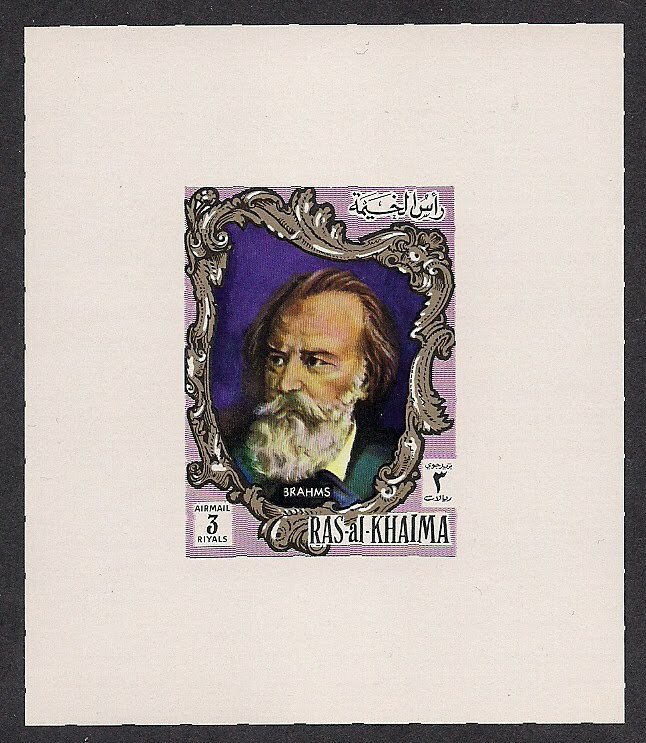 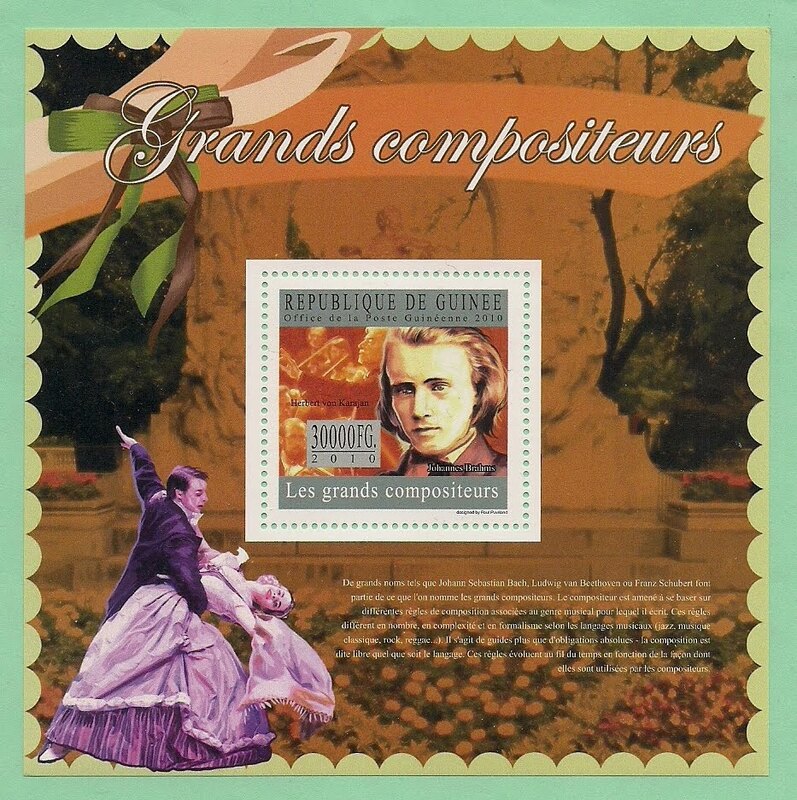 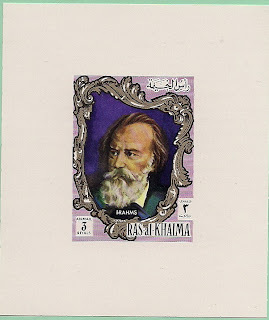 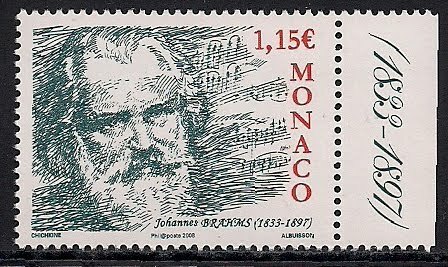 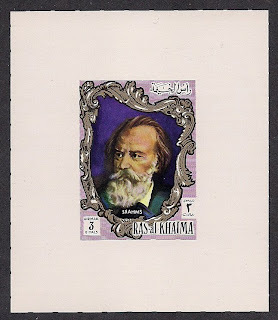 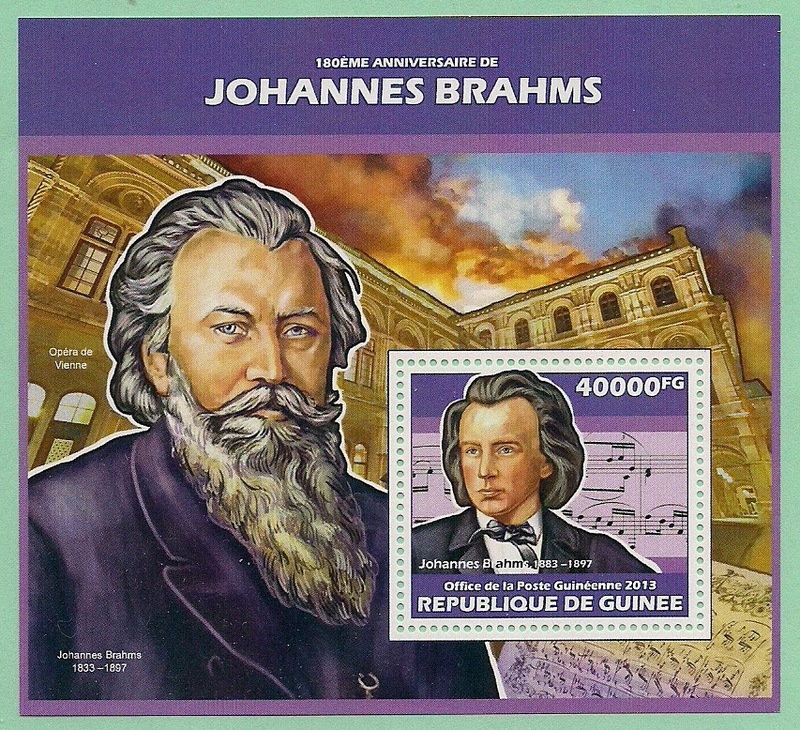 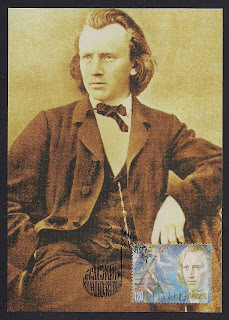 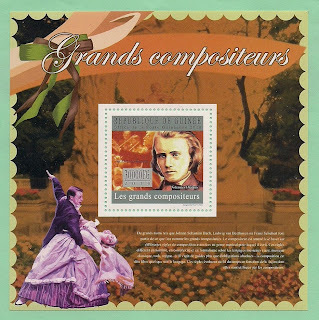 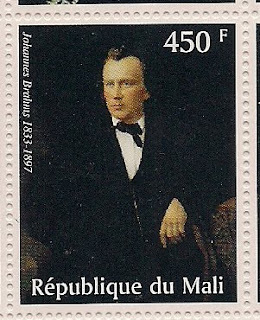 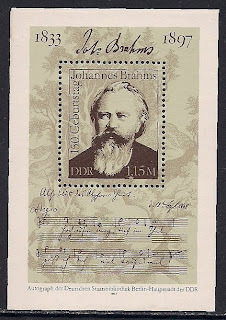 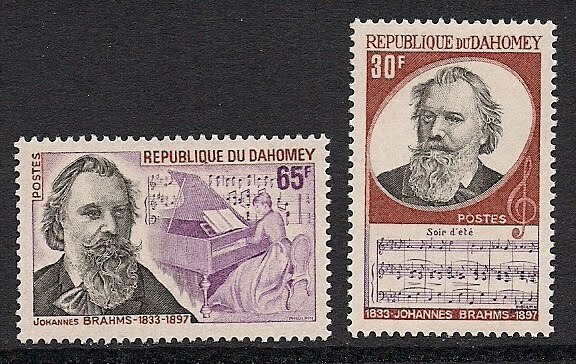 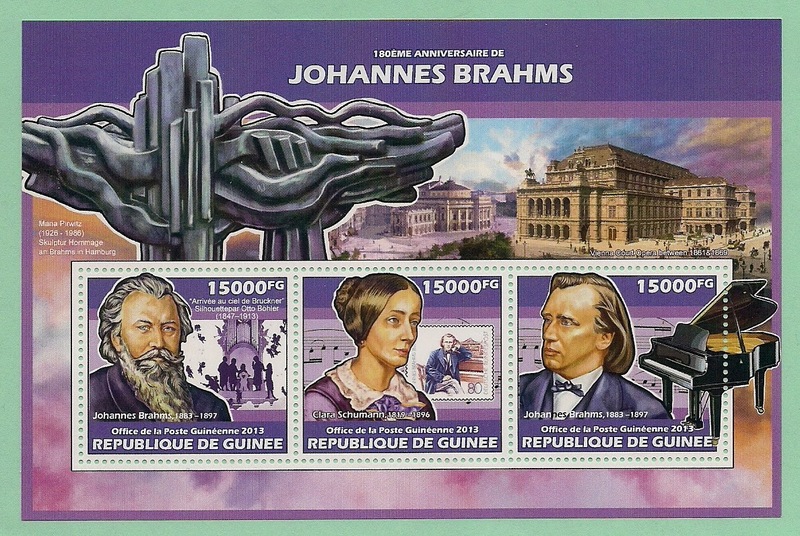 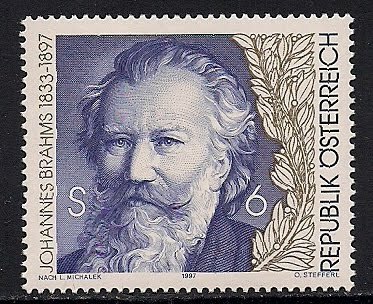 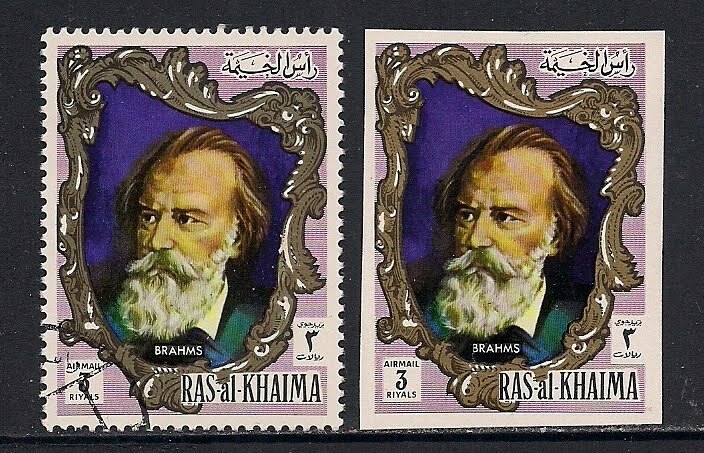 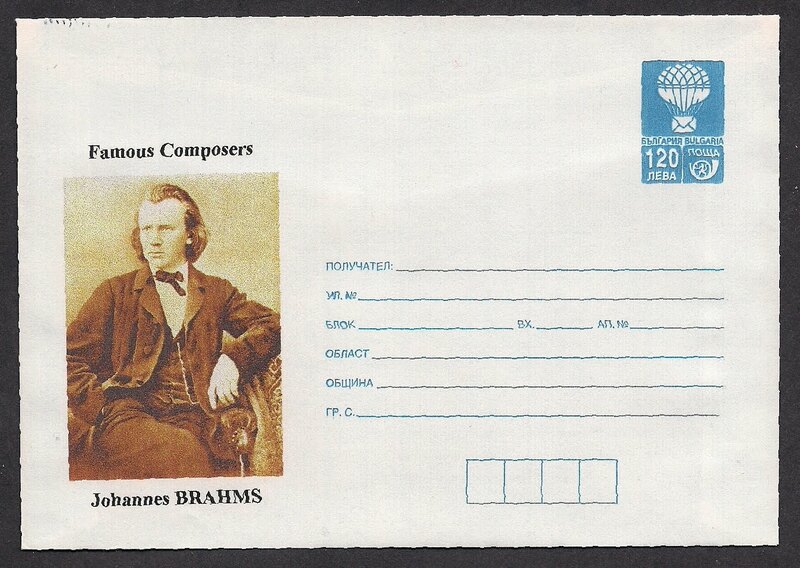 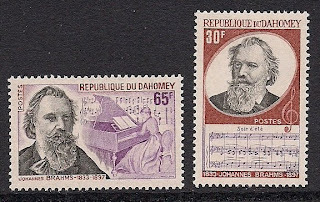 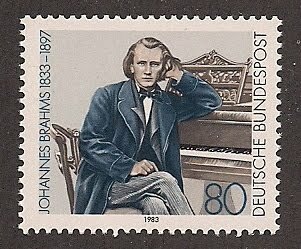 Johannes Brahms(1833-1897), German composer, started to play piano at age 7, and debut as pianist at age of 15. 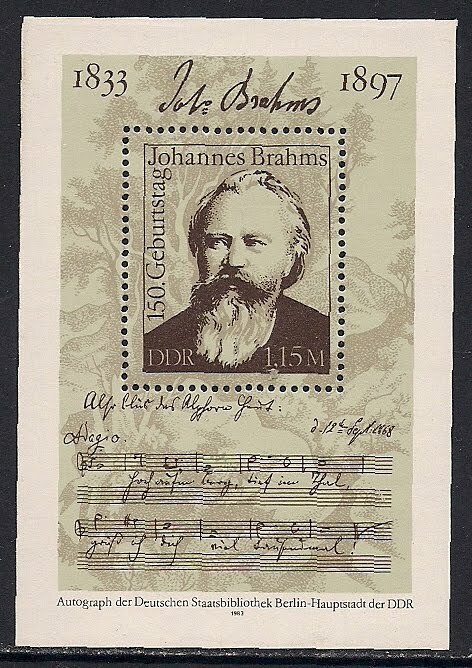 In 1953 while on a concert tour he met Liszt and Joachim who introduced him to Schumanns(Robert & Clara). In 1873 he moved to Vienna and stayed there until his death. 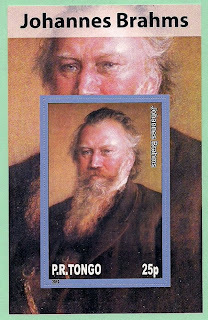 He was considered as the "Last of Classcisits". 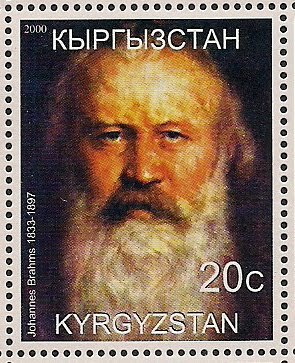 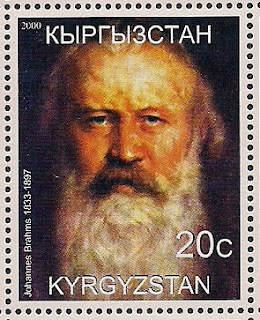 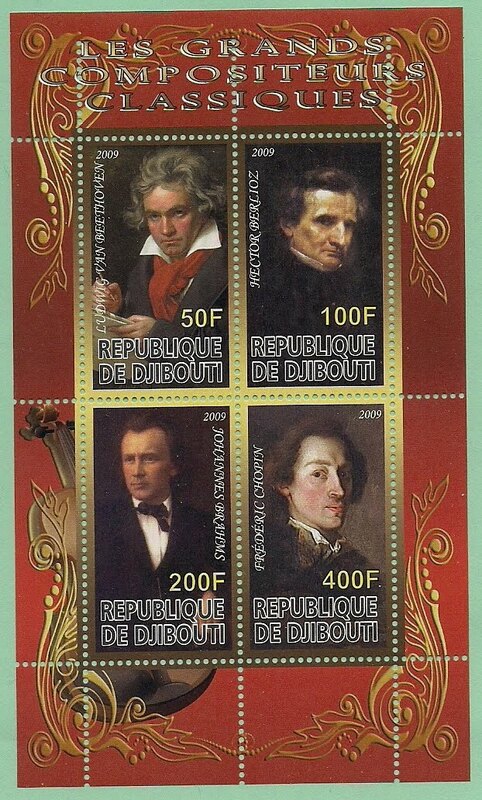 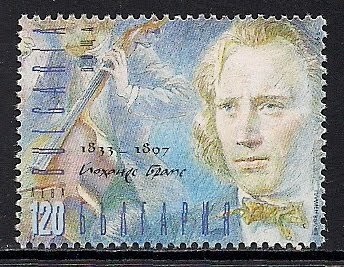 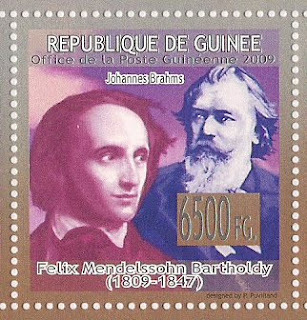 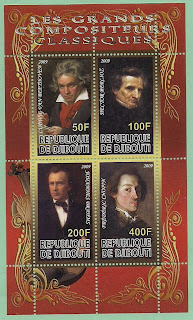 He composed 4 symphonies, orchestral music, concertos(2 piano, 1 violin, 1 double-violin & cello), chamber music and songs(lieders).